Square is cashing in on the tech funding boom. The company is clawing its way towards profitability, but the competition is strong with PayPal, Google and Amazon. Even companies such as Uber and Airbnb are stealing market share with their own payment capabilities. Square, the payments provider that turns any smartphone into a credit card terminal, is in the process of raising capital at a $6 billion valuation, according to sources familiar with the matter. 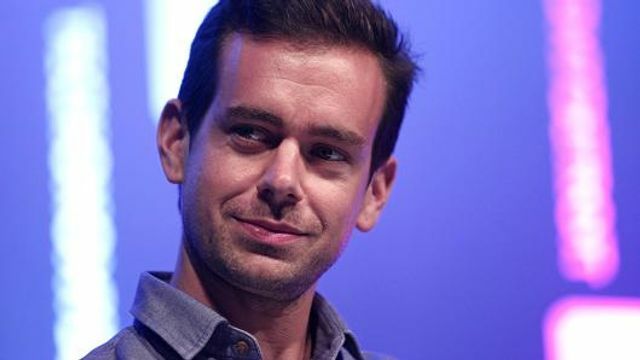 The San Francisco-based company, led by Twitter co-founder Jack Dorsey, is aiming to reel in about $200 million, with part of it coming from the Government of Singapore Investment Corporation (GIC), said the sources, who asked not to be identified because the deal hasn't closed... But industry experts wonder how profitable a company can be when its business is based on charging a transaction fee (typically 2.75 percent) and then paying much of that back in the form of interchange costs to Visa and MasterCard. Square's gross margin, or what's left after those fees, is 34 percent, a number first reported in May by Fortune magazine... Another hurdle for Square is a fierce set of competitors. PayPal, Google and Amazon are all deep-pocketed rivals that are vying for a bigger piece of the payments pie. Meanwhile, popular services like Uber and Airbnb bake the payment process into their apps, eliminating the need for Square in some areas where online and mobile commerce is growing the fastest. Square heads for $6 billion valuation: Sources http://t.co/XmvUkcpPTS How many days of burn is $200 millions for these guys? !